Stop Booking Around! 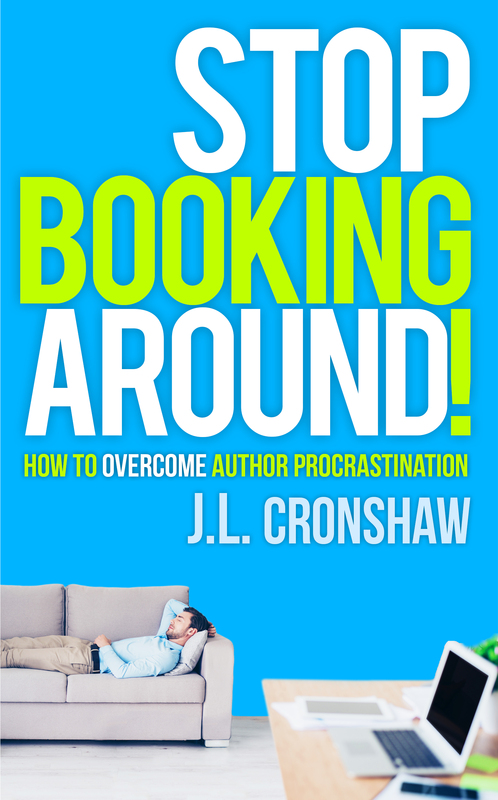 : How to Overcome Author Procrastination is now live on Amazon. If you’re listening to this podcast on July 15-22, 2018, you can get the book for free on Amazon here: <a href=”https://tinyurl.com/stopbookingaround”>tinyurl.com/stopbookingaround</a>. And, if you get something useful from the book, please leave a review. In this episode, Russ finds out that balancing writing and life isn’t as easy as he thought it was going to be. Jon talks about how to find time and the strategies different authors use to get their words on the page.